Home / Uncategories / #Health : There is a strong link between diabetes and fitness.Patients With Type 2 Diabetes Show a Greater Decline in Muscle Mass ! 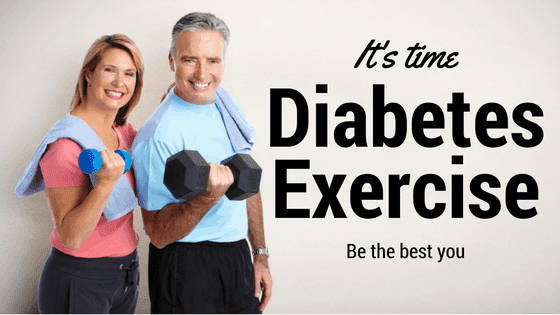 There is a strong link between diabetes and fitness. Many studies have shown that people with type 2 diabetes lose more muscle mass and strength over time than people with normal blood sugars. This is thought to be a major reason why diabetes is associated with functional limitation, impaired mobility, and loss of independence. Studies have also shown that combining aerobic and resistance training can not only improve blood sugars in people who have diabetes, but can also prevent diabetes from developing.